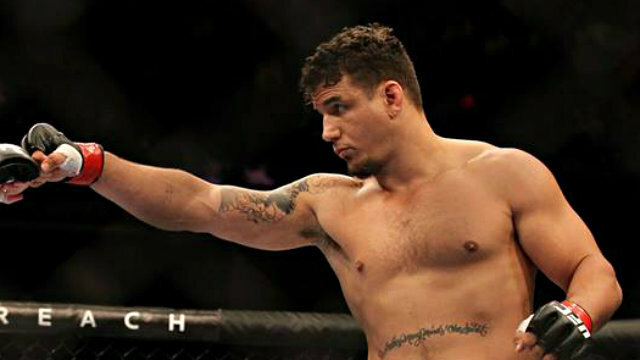 Former heavyweight champion Frank Mir is about calling off his illustrious career with the UFC. The UFC veteran was suspended after he tested positive for oral turinadol, a banned substance under USADA anti-doping law. Mir who started his UFC career in 2001 is one of the longest tenured fighters on the UFC roster. Former Ultimate Fighting Championship or the UFC Heavyweight champion Frank Mir is not someone who takes any decision lightly, so when it emerged that he considered quitting the sport after his loss to Alistair Overeem, it doesn’t seem an exaggeration. According to reports, following his unanimous decision loss at the hands of the Dutchman, Mir gave himself plenty of time to introspect before he decided to return to fighting in the end.